“M-U-S-E-U-M.” The word has kind of a boring ring to it, doesn’t it? The Key West Shipwreck Historeum isn’t a square, concrete box where it’s cold and filled with history behind glaring glass. 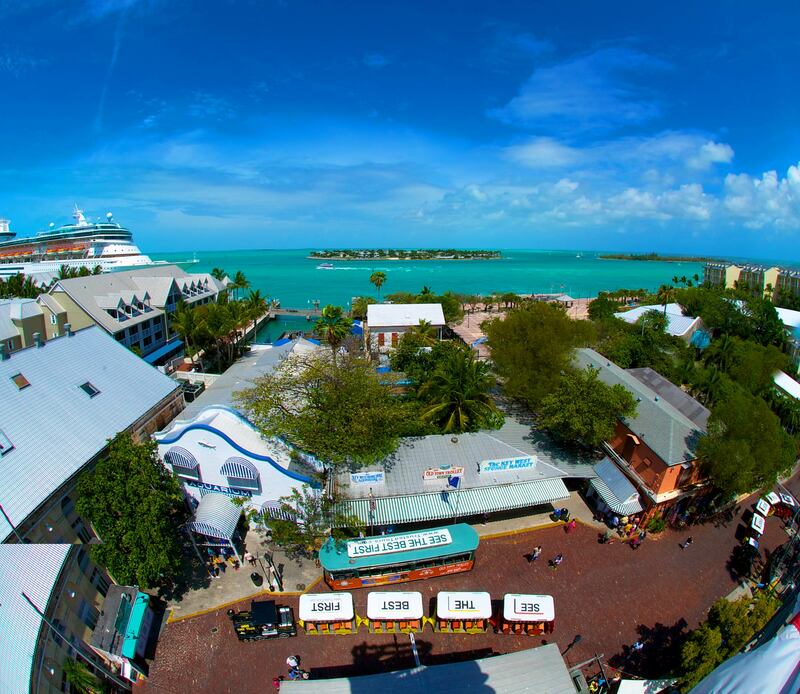 It’s a hands-on, interactive Key West Museum adventure! Come meet Asa Tift! He turns back the pages of Floridian history showing you his fascinating warehouse full of treasures from the treacherous reefs! Relive the lives of the wreckers who helped to establish Key Western economy by saving lives and salvaging cargo! Discover precious artifacts from the Shipwreck Isaac Allerton, which was the richest shipwreck in Key West history! Sunk in 1856, she was rediscovered in 1985—nearly a century and a half later! Come immerse yourself in the boisterous, bustling sea town culture in the frontier of young America! 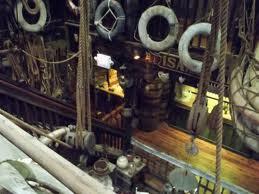 Inside the Key West Shipwreck Historeum! « Your Taste of Treasure!